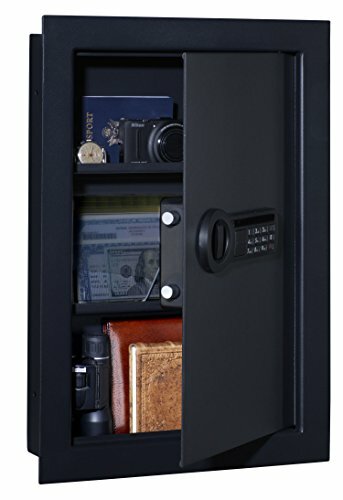 A biometric gun safe employs biometric technology as the main security feature. 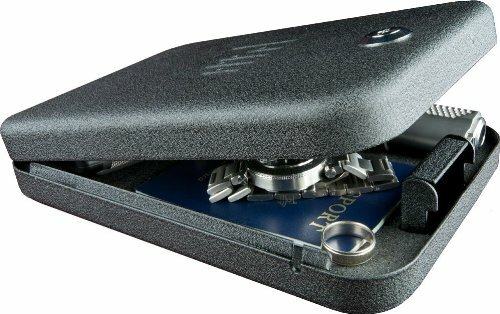 The safes contain a biometric lock, which can only be opened using the unique bio-information of the owner, information that has been previously programmed into the safe memory components. 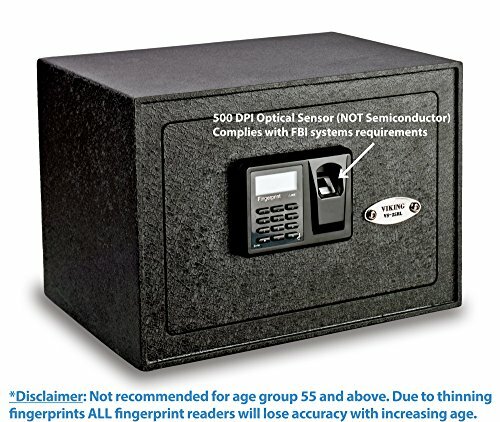 Most biometric safes use the fingerprint as the unique identifier, that is used to unlock the safe. The safe requires the user’s data to be collected, which in this case involves scanning the owner’s fingerprints. Fingerprints are unique identifiers because everyone has a uniquely different fingerprint from every other person on the planet. The fingerprint patterns and ridges are scanned and the information is analyzed and stored digitally in the memory of the safe. Once this is done, and the safe is locked, placing a fingerprint on the scanner will initiate a process that involves comparing the fingerprint to the stored data. If the fingerprint matches, then the safe will open. However, if it fails to match what the safe recognizes, the safe rejects the fingerprint, and it will stay locked. 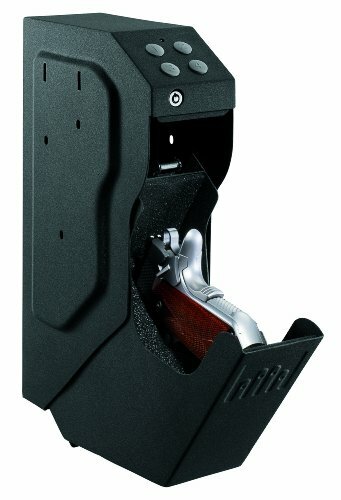 This security feature ensures only the owner can access the guns that are within the safe. 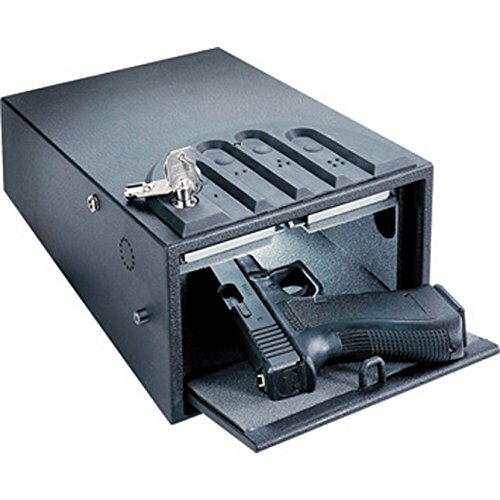 Here is some critical information on how to choose a biometric gun safe. When purchasing a biometric safe, it is important to identify your security needs, as well as how much you are willing to invest namely the price of the safe. One important aspect to consider is the number of fingerprints that can be programmed into the safe. Different quality safes allow for more than one set of fingerprints to be programmed, which would allow you to have your spouse a person of your choice to have access to the safe in the event of an emergency. Being able to scan more than one fingerprint is also important in case you injure the primary identification finger, say from a burn or a cut. The other fingers can be used to unlock the safe in such a situation. 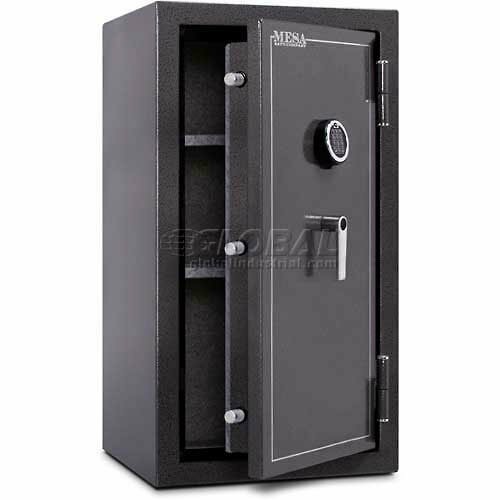 The other factor to consider is whether the safe can be operated manually. The safes are usually operated using batteries for power, and some can be connected to an electric power source. These two power sources may fail. Accessing the gun within the safe would be impossible if this failure occurs. That means you would be in danger if an emergency requiring the use of the gun arose. Therefore,it is prudent to have a safe that can be opened manually, perhaps using a key or with a code. The other mechanisms can come in handy when there is no power or if the batteries died. The batteries of a biometric safe should be checked regularly to ensure they are in good working condition or changed when new ones are needed. It is equally important to purchase a safe whose software or technology is reliable, and in this case, the fingerprint reader should be reliable. This would require a fair bit of research about the fail rate of the different safes offered by the manufacturers. Some biometric safes with older technology have been known to authorize fingerprints that were not programmed into the safes. This would mean that unauthorized person would have access to the guns should there be a false scan. This is a very dangerous situation. It is particularly dangerous because of the number of serious gun incidents recorded over time involving minors and other individuals that should not be handling guns. However, newer models with better technology have proved to be reliable when it comes to reporting of fail scans. 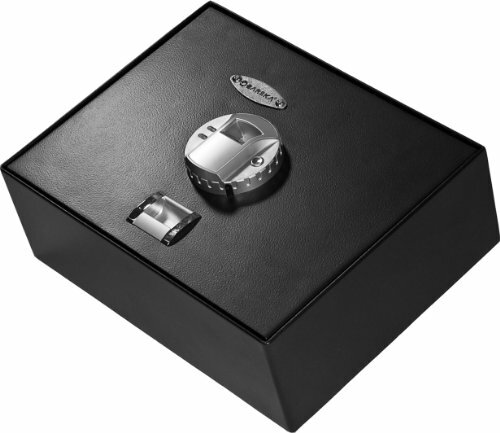 Biometric safes have a great advantage to other safes that have conventional lock mechanisms. With a biometric safe, you would have faster access to a gun than when using an ordinary safe. The biometric safe just requires you to place your finger on the finger reader, and it unlocks within a few seconds, that is if the finger is authorized to unlock the safe. 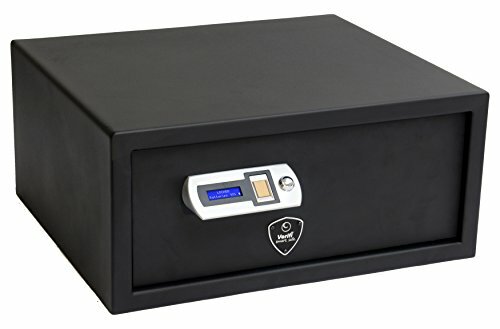 In comparison, a safe that requires a key to unlock would need you to find the key and then unlock the safe, which would cost you precious seconds during an emergency. 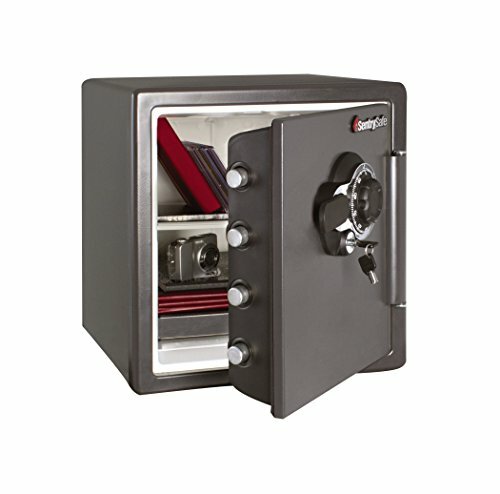 A safe that needs a code to unlock is also at a disadvantage when compared to the biometric safe. You would need to memorize the code and as it is sometimes during an emergency, one may forget the code, which would be quite unfortunate. With a biometric safe you would not need to find a key or memorize any code, you would just need to use your finger to unlock the safe. There are different places within the home that you can install a biometric safe. 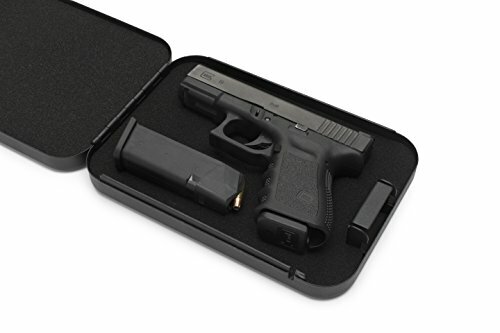 The fingerprint-reading feature allows the owner to have quick and easy access to a gun when the need arises. It is, therefore, important to consider a place that would enable you to have quick access to the safe in case of an emergency. 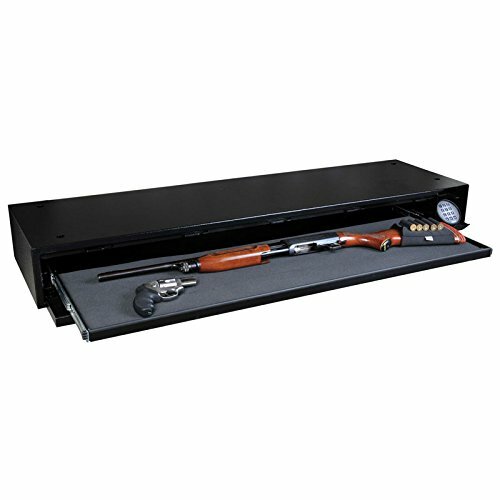 The bedroom is a suitable room to place the safe, especially for handguns. Burglaries and house intrusions mostly occur at night, and with the biometric safe in the bedroom, you would just need to place your finger on the fingerprint reader and in a matter of seconds, you would have your gun. The home office is also an ideal place to install the biometric safe, especially under the desk. Another room to consider is the basement, and specifically for firearms that are not frequently used. Whichever location you chose to place the biometric safe, you should consider how easily it can be accessed and if the safe is at risk of damage from fire, humidity, and theft. 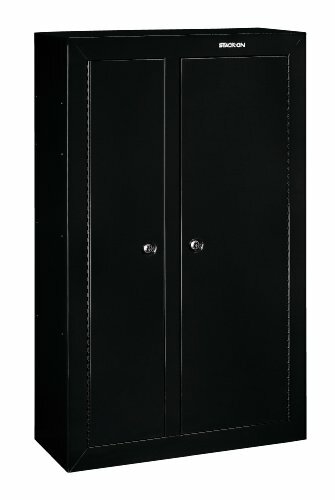 Biometric safes offer numerous advantages regarding the time taken to access the guns within the safe. It is necessary to make these considerations when purchasing a safe, as gun safety begins with the gun owner. 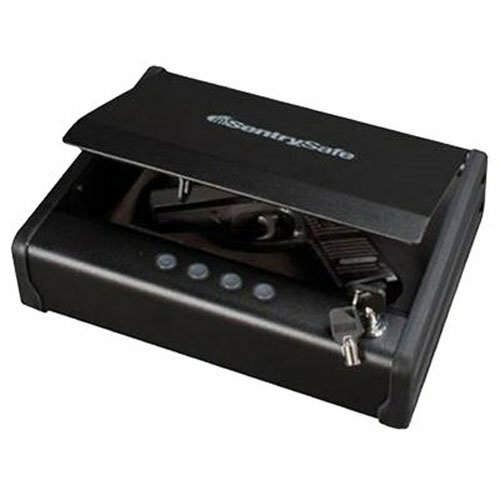 Biometric safes have also become affordable which makes them even more attractive to any gun owner. 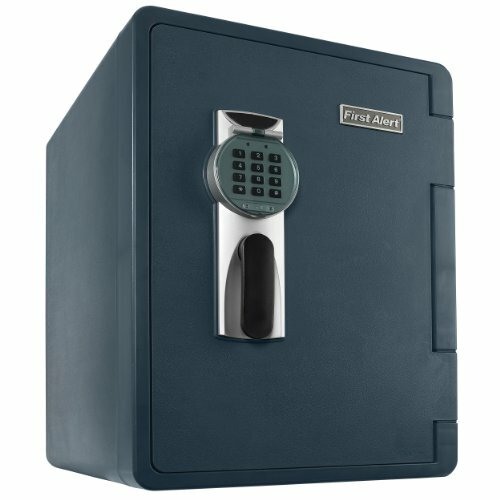 These safes offer more safety in comparison to other safes because the owner’s bio-information is the only way to unlock the safe.